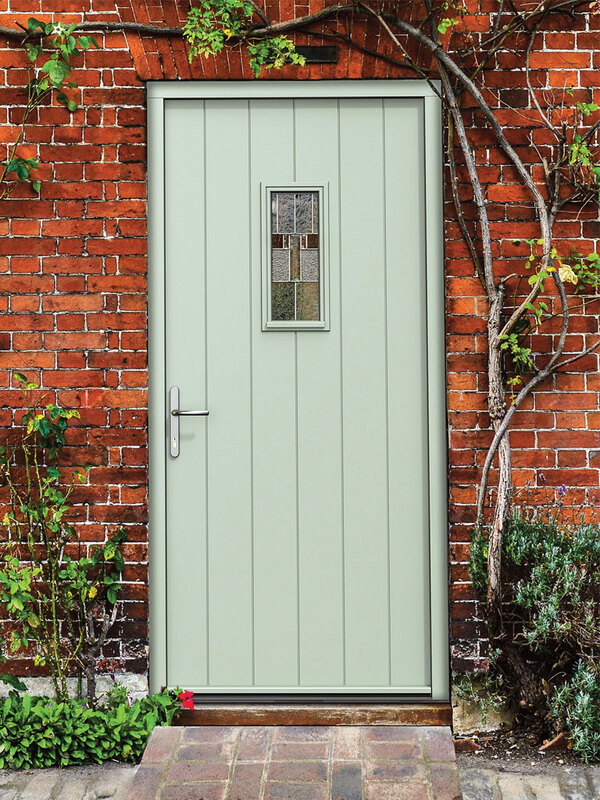 ‘‘Choices’ Timber fully assembled doors combine tried and proven Scandinavian technology with traditional British styling to give exceptional performance against the weather and a high level of resistance to forced entry. 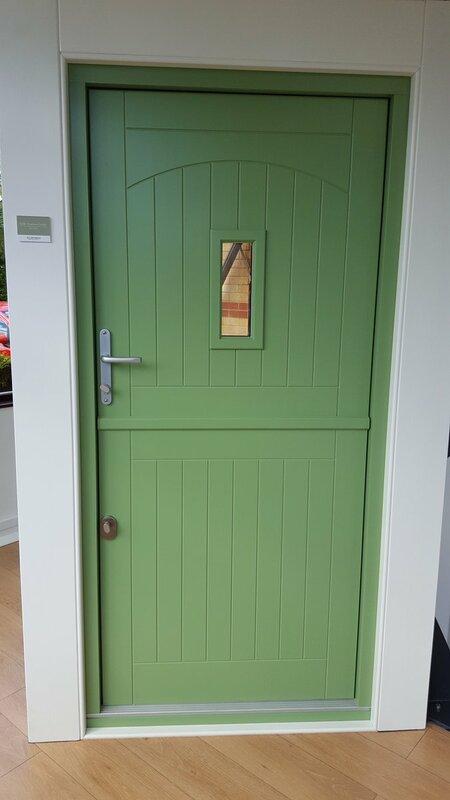 ‘Choices’ timber doors are supplied as fully assembled doorsets and include frame, door, glazing, locks and handles. 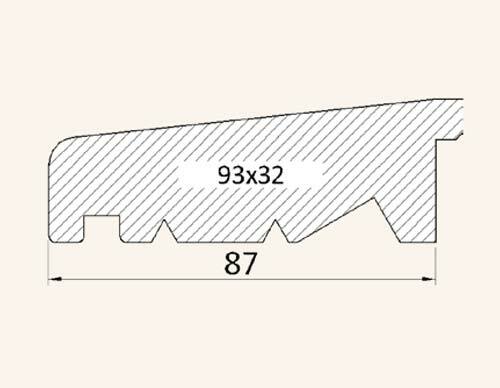 Aluminium threshold with optional timber sub-sole. 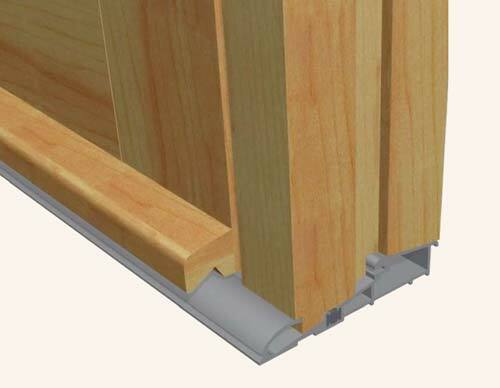 As standard – low level thresholds for wheelchair access in accordance with: Approved Document M England & Wales and the Scottish Building standards section 4. 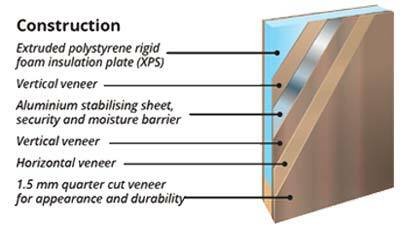 The composite door has a bonded sandwich construction providing a high degree of stability, with the aluminium plates acting as an effective moisture barrier. The insulating core gives an exceptional U-Value as low as 0.95W/m2k. 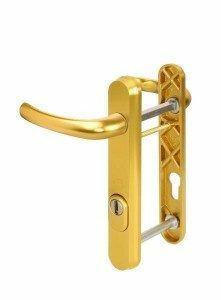 This significantly reduces the effect of temperature differential which is the main cause of door failure. 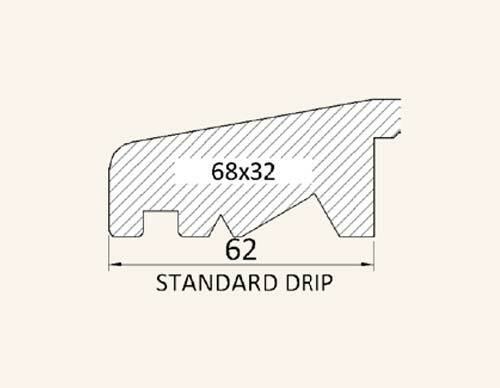 Independently tested and accredited to PAS 24, meeting the requirements of Secured by Design – offered as an option. Any alteration from standard spec may negate PAS 24 accreditation. Please check. Standard ‘Choices’ stains – Cypress, Teak, Mahogany & Walnut. 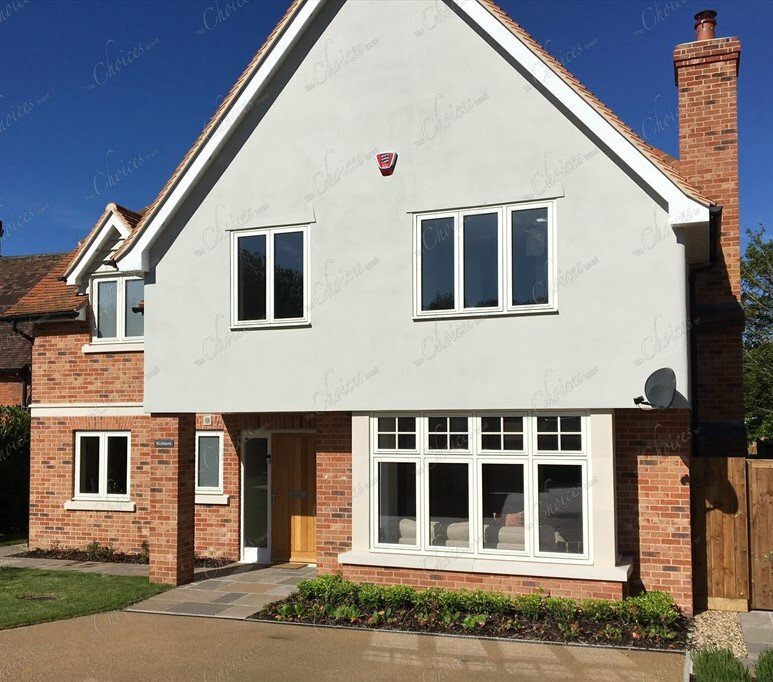 Double Glazed – 28mm clear soft-coat ‘Low E’ argon filled double glazed units. Hung on 3 heavy duty adjustable security steel hinges. 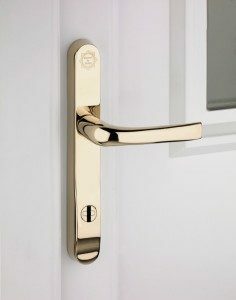 cylinder lock barrels are fitted as standard. Colour Options – Polished Chrome, Satin Chrome, Gold, White or Black. Optional – Letter plates, Spy-holes, numbers and Security chains. All Choices coatings are water based, therefore, environmentally friendly. After base-coat, components have end grain sealer applied. Opaque colours use stain blocking primer. Top coats are high build breather paints. Choices provide a full technical back-up service covering all aspects of product and glazing performance. Technical information, including detailed drawings, guidelines for installation, storage and operating & maintenance instructions are available. 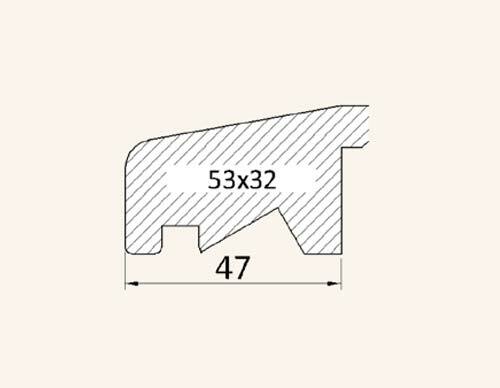 A ‘Special’ can be designed to your own specifications, alternatively customise one of our standard range – add bars, change the shape or size of glass panels, have grooves instead of bolections etc. Each design will be considered individually and providing it is within engineering limitations and Health & Safety standards a price will be given. 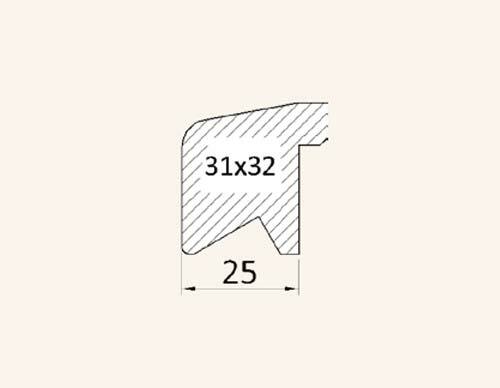 Custom dimensions available on request. 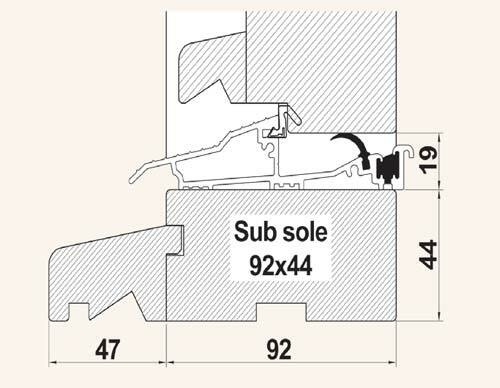 Note heights are exclusing optional sub sole.